After 13 years of life, Nintendo is officially shutting down the Wii Shop Channel. The channel launched in December 2006, one month after the Nintendo Wii released in North America. Since the channel’s launch, Nintendo has released 2 more home consoles, as well as the 3DS handheld. Nintendo announced the closure on September 29th, 2017. I thought this was shut down when the Wii U released. Nah ’cause Wii was still a vibrant platform when the Wii U came about. Still making sales and plenty people had a Wii. Same here. I thought The Nintendo Wii Shop Channel ceased from operating after the release of Wii U. Since then, I never bothered visiting it. Now that it’s official, I’m kinda curious of what will become of the Wiis loaded with digital games. RIP Wii shop. No, but playing online games for Wii like Smash Bros. Brawl and Mario Kart Wii was shut down on May 30th, 2014. The same day Mario Kart 8 was released on Wii U, coincidentally. The Wii shop channel was actually even accessible from the Wii U’s Wii mode, so it would have been very weird if they had closed it earlier. You could still purchase WiiWare games on your Wii U. Only makes sense that they kept the shop alive for at least the lifetime of the Wii U. Why would any company rush to shut down something that they get money from? It’s unfortunate that the exclusive WiiWare games like those will no longer be available to people who want to play them outside of piracy sites. Should still work if you still have it download already. I already got my Mew out of Pokémon Ranch so I good. I’m pretty sure it’s going to just present a network error when you try to launch the shop. Otherwise the shop would still be running and they’d just be disabling any new purchases. Some of the few games on WiiWare that were worth a purchase. They don’t even really have a good reason to do it. The Wii Shop was pretty much just a website and it linked to the same ecommerce database that the Switch, Wii U, and 3DS linked to so it pretty much cost them nothing to run. I miss those days when Nintendo Wii was release worldwide and had its first commercial and i got that console in 2007 with Super Mario Galaxy with it. Good times. I wish i can go back to those days again. I loved LIT. It was the only WiiWare game I redownloaded to my new Wii after my first one stopped functioning. Probably should’ve redownloaded that WarioWare D.I.Y. companion game too, now that I think about it. Such a cool app. 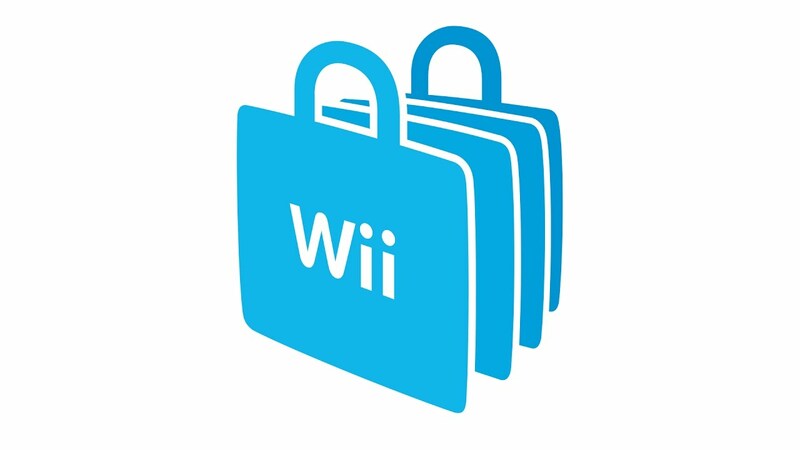 The music, the content, the design and aesthetic were all so perfect… the current e-Shop has a long way to go to even match the potential of the Wii-Shop. Even if most was trash, the occasional gem of WiiWare will be missed. This is why you don’t buy digital! You can’t redownload your games now, if you lose them. To be fair, the sad truth is you can’t play your physical game, either, if you lose the game cart/cartridge/disc it was on. And if it’s an old game, there is a chance you may never find it again. Least not for a cheap price, anyway. I never heard of a cartridge that broke. And CDs don’t break either, if you take care. But if your Wii stops working, which is out of your control, all your stored games are gone.